Submissions from Phase 1 of the consultations are being analyzed by the PMPRB. Timelines for Phase 2 of the consultation process will be announced at a later date. PMPRB will be moving patented generic drug price reviews to a complaint-based process, similar to the provisions for new and existing veterinary and over the counter drug products. the patented generic drug is not the subject of a pricing agreement with the pan-Canadian Pharmaceutical Alliance (pCPA), to which it is compliant. 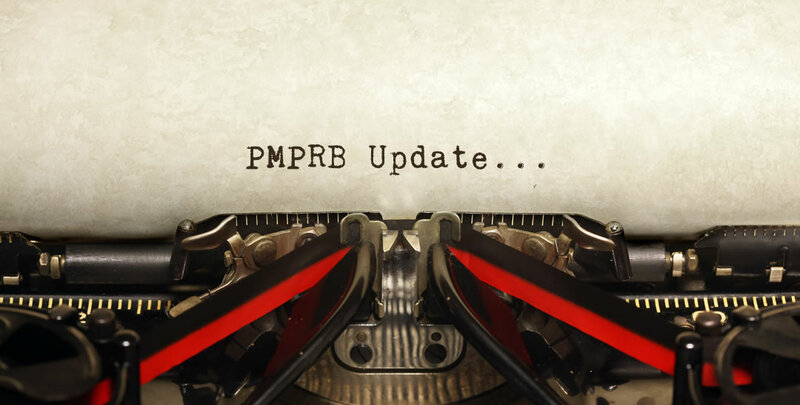 The onus of proving to PMPRB staff that a patented generic drug is subject to, and compliant with, a pricing agreement with the pCPA will rest with the patentee for that patented generic drug. Dr. Mitchell Levine has been reappointed for a 2nd 5-year term to the Board. Ginette Tognet, Director of Regulatory Affairs and Outreach retired in December 2016 after 18 years of service with the PMPRB. Richard Lemay will be acting Director until Ginette’s successor, Matt Kellison, joins the PMPRB in early 2017. The newsletter provided updates on 3 hearings – Alexion Pharmaceuticals Inc. (Soliris), Galderma (Differin, Differin XP), and Baxalta Canada Corporation (Oncaspar). The hearing panel resolved the matter with Baxalta and has requested additional pricing and sales information from Galderma for the period covering January 1, 2010 and March 10, 2014. The public hearings from Alexion will resume on February 20, 2017 in Ottawa. The following table provides the CPI-based price-adjustment factors for 2017. These factors were based on the actual rate of CPI inflation of 0.9% in 2013, 2.0% in 2014, and 1.1% in 2015.
a maximum allowable cumulative price increase between 2016 and 2017 of 1.1% for patented drug products with Canadian sales in 2016. The year-over-year price increase cap for the 12-month period ending December 2017 is 1.7% (=1.5 x Actual Inflation in 2015). For additional details please visit the PMPRB website.